SELLinALL Blog: THE YEAR 2018 - A BONANZA FOR ONLINE SELLERS; HOW TO BECOME A SUCCESSFUL ONLINE SELLER IN THE YEAR 2018 ? "Selling online is not EASY! 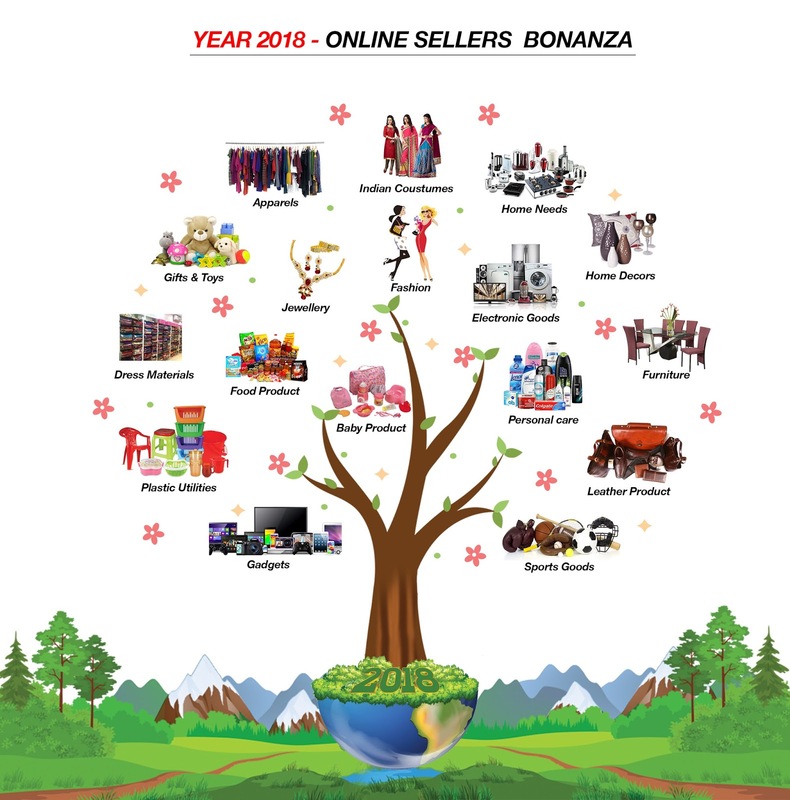 2018 - A Year of Bonanza for the Online Sellers. The Nano Technology has brought out monolithic changes in the field of Online selling and it has made this year's bonanza a real one. It has been estimated that in the year 2018 the retails sales worldwide shall shoot up to 2.489 trillion dollars. 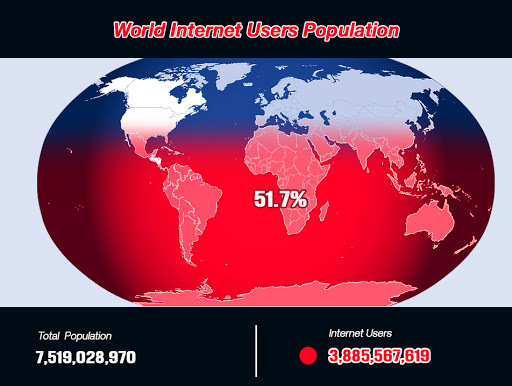 Mobile technology and the speed of the internet which has attracted 51.7% (2017) of the world population to the internet, has brought out a sea change in the market presentation and interactive buyer-seller relationship. 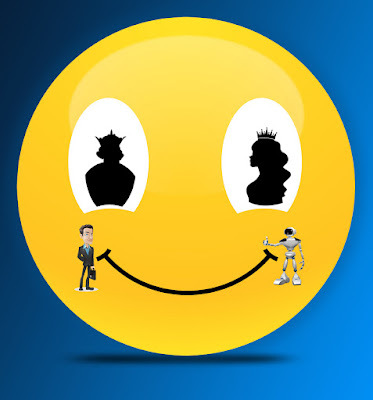 This has resulted in solving many tough challenges faced in the selling techniques. The world has become the Arena of Sales for the online sellers and the language barriers have been pulled down with the help of the translation software. Because of the technological innovations, the Visual presentation has been made possible and it has played a crucial role in the deciding factors of the purchasers. The present-day buyers are always on the move and Mobile Technology has made it possible for them to analyze the market and to take a decision in purchasing the products at competitive prices. In the statistical research, it is pointed out that the number of mobile sales is in direct proportion to retail e-commerce sales. 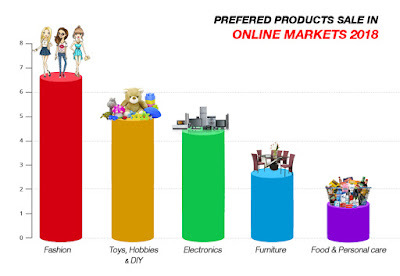 65% of the online shoppers choose marketplaces over the other retailers because of the better prices. If we look into the e-commerce market preferred products of sale, Fashion products are standing on top of the chart. 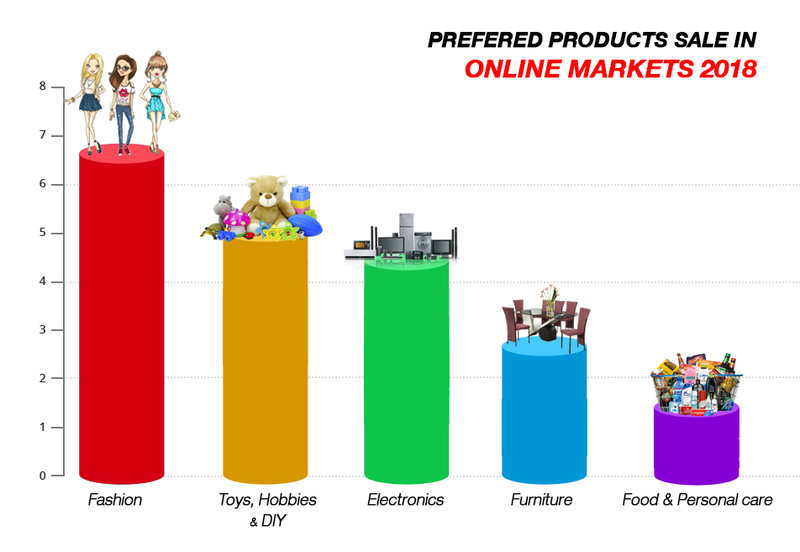 Surprisingly Toys, Hobbies and Do-It-Yourself products and Electronics products stand out neck to neck in the second and third places. Rest of the products falling into fourth and fifth places. Online selling is like a maze. To find the passage-out we have to go through entrances of Price, Product and marketplaces. SELLinALL with a single click opens up all these entrances. 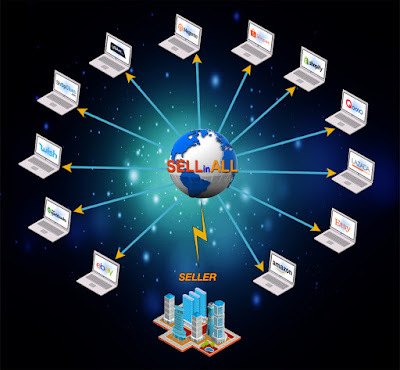 It opens up for you New vistas in global online selling At ease of your home through SELLinALL you can list and sell your products globally across more than twenty-five marketplaces. With SELLinALL -World marketplaces are at your fingertips - Literally.